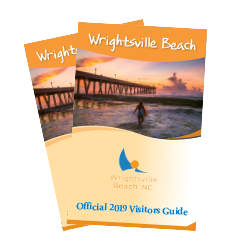 Known for an active lifestyle and world-class watersports, time spent at Wrightsville Beach can be packed with adventure. If an active adventure isn't your idea of a vacation, relax and sightsee on area tours and cruises or delve into beach history at the local museum. Explore ways to fill your days with outdoor adventures or quiet relaxation and find activities that surfers, shoppers, and sailors alike will enjoy. 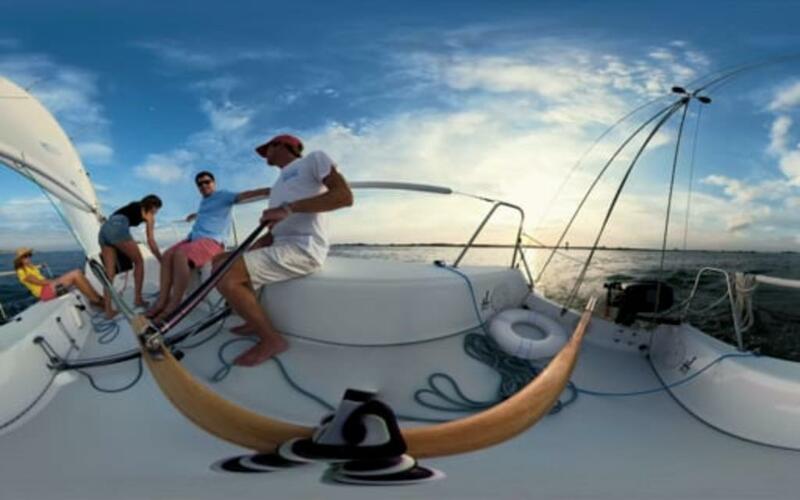 Race a sailboat on the Intracoastal Waterway with Blockade Runner Sailing School or Wrightsville Performance Sailing, jog the Wrightsville Beach Loop fitness trail, or discover wildlife on nearby Masonboro Island with a kayak rental from Wrightsville Kayak Company. Ride the world-class waves in a surf lesson, or standup paddleboard excursion, SCUBA dive one of the 200 sunken wrecks along the coast, fish on Johnnie Mercers Pier, then explore farther out on a fishing charter or a scenic cruise. 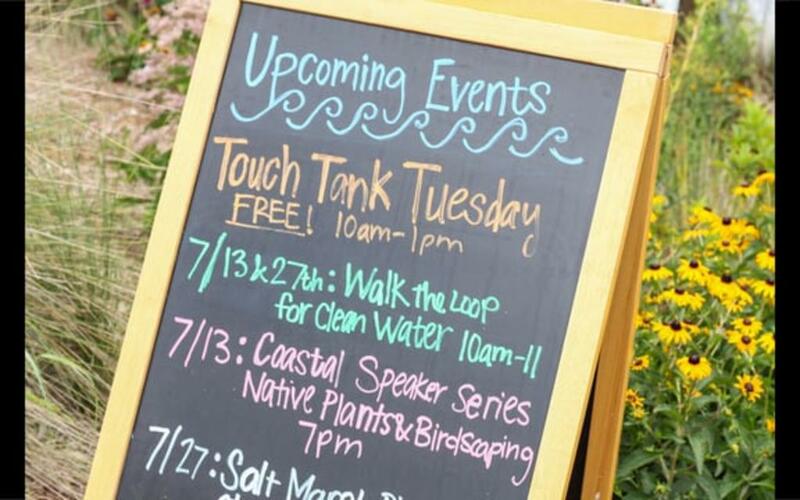 Visit the living classroom or bring the kids to Touchtank Tuesdays to learn about coastal wildlife in an interactive environment at the Fred and Alice Stanback Coastal Education Center. See beach history exhibits and be transported back in time as you step into a restored and furnished 1940s cottage, home to the Wrightsville Beach Museum of History. Stroll along the beach on the north side of the island to find the Wrightsville Beach Mailbox, where visitors can share stories, leave notes and messages and read expressions left behind by other travelers. Shop for souvenirs in the surf shops, browse resort-wear in local boutiques and pick up sundries in a variety of island shopping destinations. From clothing and apparel to home goods and beach essentials, you&apos;ll find everything you need and more. Watch the sunset from the tip of the island on the south end. Afterwards, the night comes to life on the island. 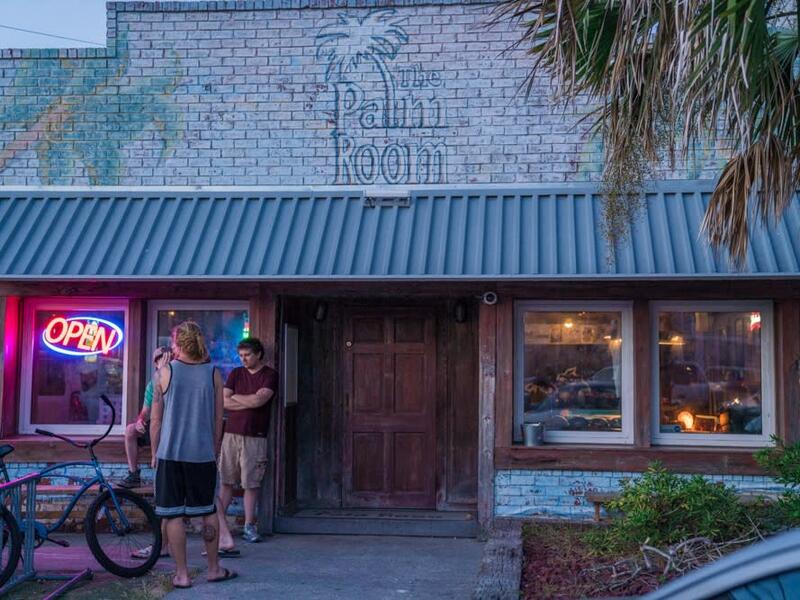 Take in the sounds and sights with live music at a variety of restaurants and bars like The Palm Room and Jimmy&apos;s at Red Dogs. Enjoy dinner with channel, harbor or ocean views at South Beach Grill, Bluewater Waterfront Grill, Oceanic Restaurant or restaurants within oceanfront resorts.